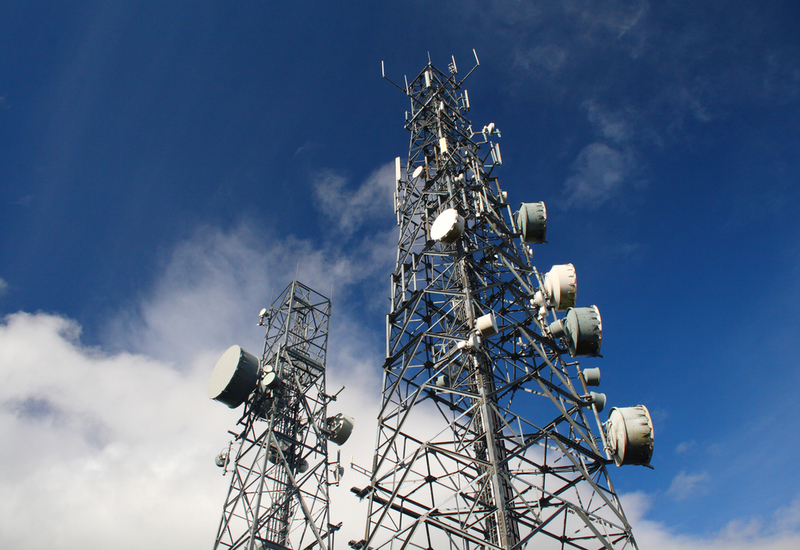 Santo Domingo.- The telecom Claro on Wed. announced it will invest RD$57.0 billion (US$1.14 billion) in the Dominican Republic to 2021 as part of the projects of the Mexico-based parent company América Móvil. Claro president Rogelio Viesca said this year’s focus is to continue supporting the country’s telecom development, strengthen its infrastructure and support the digital transformation that the world is experiencing. “As a leader in technology and innovation, Claro Dominicana will continue to focus on anticipating the changing needs of the market and offering productive sectors innovative communication solutions that require their transformation and improve the quality of life of Dominicans,” said Viesca at a meeting with media directors and opinion leaders. In a statement the company said will expand the reach of urban and interurban optical fiber in the country and complete the process to modernize its mobile network, which covers 99% of the population in 3G and 2G, 93.7% in LTE 4G and 83.9% in LTE 4.5 G.
It will also conclude the connection of the submerged cable AMX1 with Puerto Rico, which maximizes the reach of communications between the Dominican Republic (from Puerto Plata) and six other countries.